How do you deliver innovation whilst continuing to cut costs? Employees are demanding workplace flexibility, agility, and an environment that encourages collaboration, meaning today’s IT leaders are expected to be so much more than functional managers. CIOs, CTOs, and IT Directors alike have the ability to attract the best talent and create employee happiness by providing the right digital tools and services in the workplace. 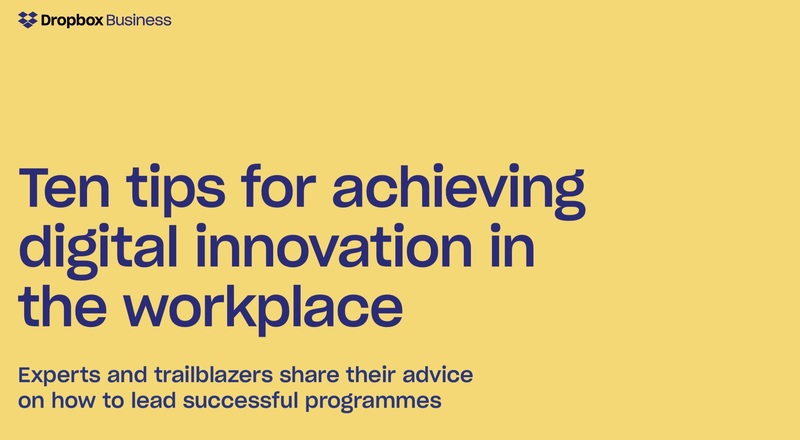 To explore that, we’ve brought together ten digital experts from ten leading brands to share their top tips for digital innovation. From BT to Channel 4, to University of London and Atkins Global, this advice comes from IT experts – for IT experts!